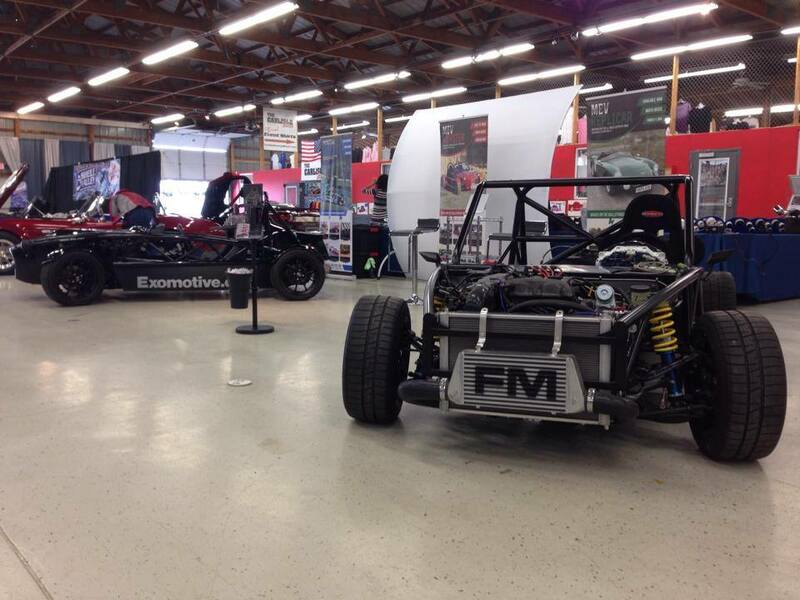 Exomotive - US Manufacturer of Exocars & Kit Cars | Exomotive at Carlisle! 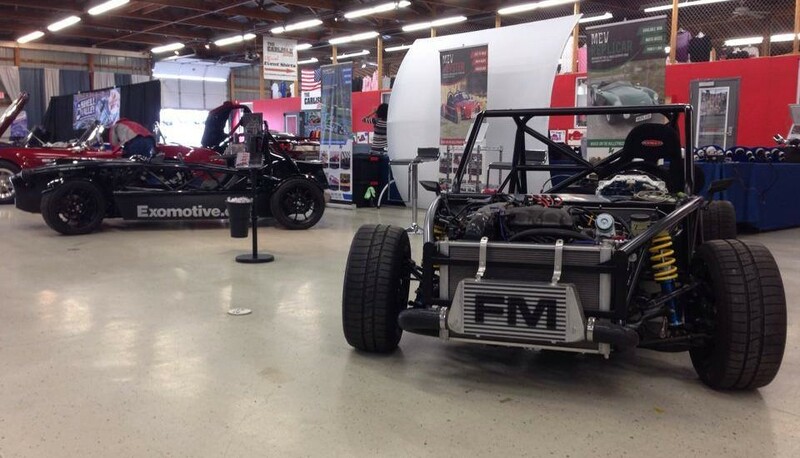 We’re at the 2014 Carlisle Import & Kit Nationals today through Sunday. Come check us out in Building T booths 45-47!